1/4" - 750 degree chisel style tip. "Stay cool" comfort grip insulated handle. Quick change nut for easy tip changes. 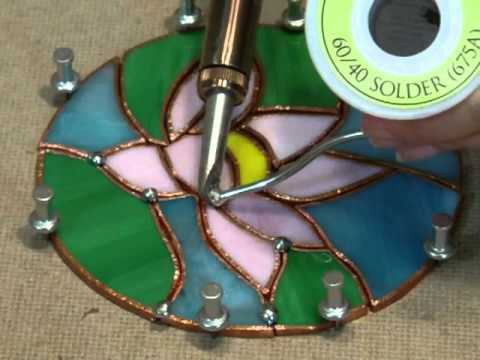 The Studio 100 soldering iron is a smart choice for production, studio, and classroom use. This 100 watt, lightweight design iron features a built-in temperature control, 1/4" chisel style tip, a stay cool comfort grip insulated handle and quick change nut for easy tip changes. One year manufacturer warranty (excludes replaceable parts).